Provision of services to companies in the biomedical, food, biotechnology and veterinary fields. Specialized team in the biomedical and alimentary field. 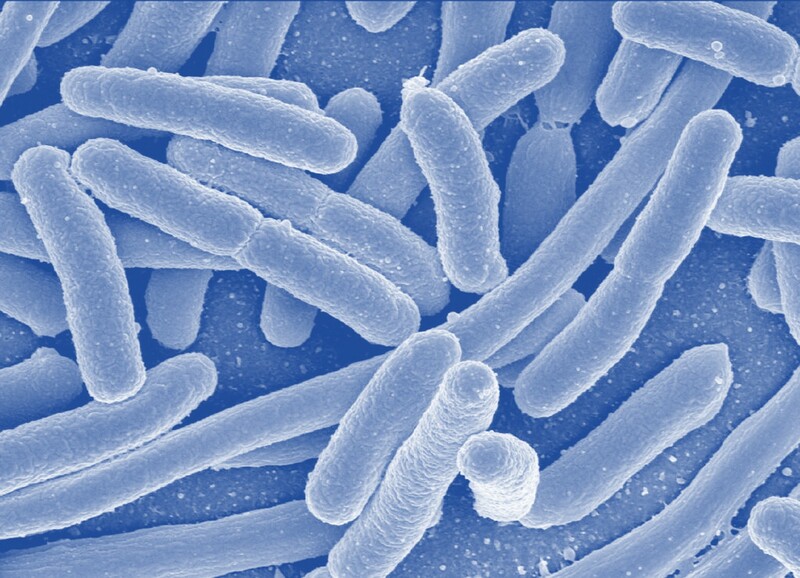 Isolation, selection and identification of microbial targets, studies and clinical trials, selection strains.